The branch auction is one of the highlights of the calendar for many of our members. It is a chance to grab a bargain or make a bit of extra cash by selling those unwanted horological items. There is always something for everyone at this event, so why not dig out those horological treasures that have been lurking under the bench or in the back of the cupboard, you may be pleasantly surprised at how much they realise. 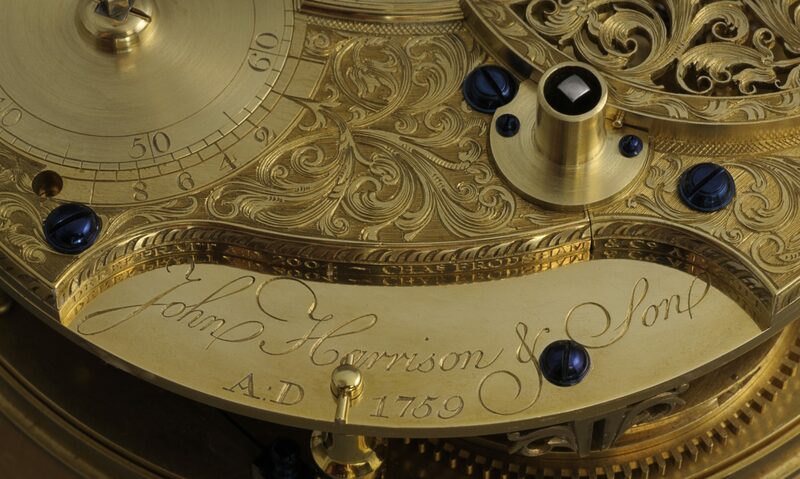 This is a private auction and is therefore only open to members of the BHI (including Branch members) and horology students from West Dean College. Please bring proof of membership to enable us to issue a bidding number. Booking in will commence at 18:30 in the Lindley Room. Viewing will commence in the main hall at 19:00. NO LOTS WILL BE TAKEN IN AFTER 19:45 to allow time for administration and for a prompt start at 20:15. Payments up to £100 are required to be made in cash. By prior arrangement and agreement with the Treasurer we will accept cheques for total payments over £100. No commission is charged to buyers. Sellers only pay £1.50 per lot entered. If you wish to set a reserve you must bid up to that price and collect your lot at the end of the evening if not sold. We reserve the right to refuse any lots containing fluids / powders and the like that are not in secure & sealed containers. Electrical / electronic items are sold with no guarantee as to their condition or safety. All such equipment should be checked by a suitably qualified electrician.